The city of Portland, Oregon, has a growing and thriving craft distilling scene. Despite being a recent addition to this flourishing community, Freeland Spirits is a brand that’s already making waves in the industry. Freeland is a bit of a unicorn in the distilling world, as it’s completely owned and operated by women. 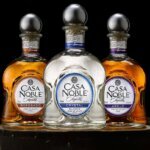 Founder Jill Kuehler has a background in nonprofit management, which might not seem like an obvious segue into spirits. She previously worked as the director for Zenger Farms, an organization that educates families on where to find good, wholesome food. 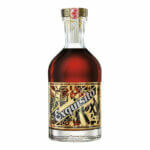 But as a lover of spirits, Kuehler noticed that not many people were teaching about quality spirits and their origins. Molly Troupe, the master distiller at Freeland, has her bachelor’s degree in forensics. Before starting in that field, she moved to Scotland to attend Heriot–Watt University, where she earned her master’s degree in Brewing and Distilling. 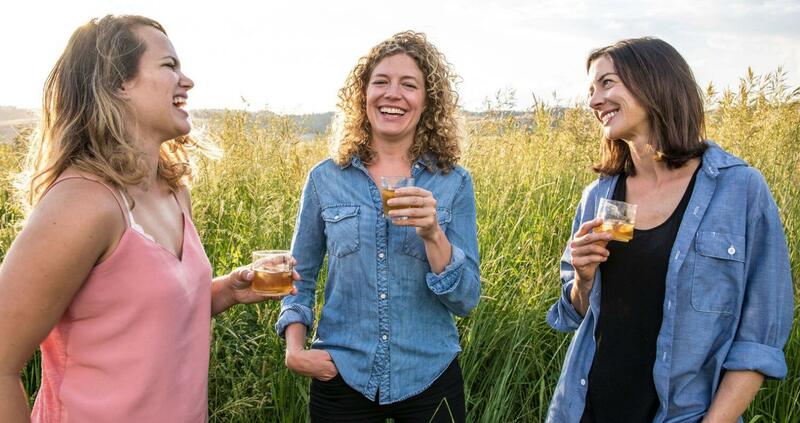 Troupe returned to Oregon to work for Hood River Distillers and then Oregon Spirit Distillers before Kuehler approached her about working to open Freeland Spirits. 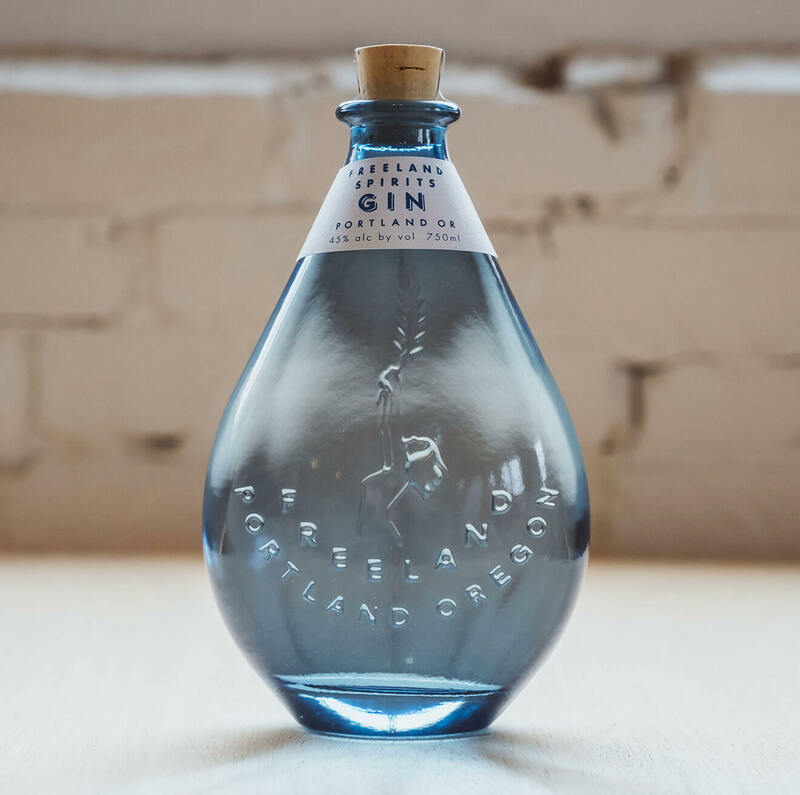 In December 2017, Kuehler and Troupe launched Freeland Gin. The gin is produced in small batches using both a traditional copper pot still and a high-tech vacuum still for working with more delicate botanicals like mint, thyme, and fresh cucumber. With a uniquely herbaceous and floral flavor profile that’s housed in a stunning teardrop bottle design, Freeland Gin immediately caught the eye of consumers and bartenders alike. In 2018, Freeland Spirits opened its distillery and tasting room in the Northwest District of Portland. 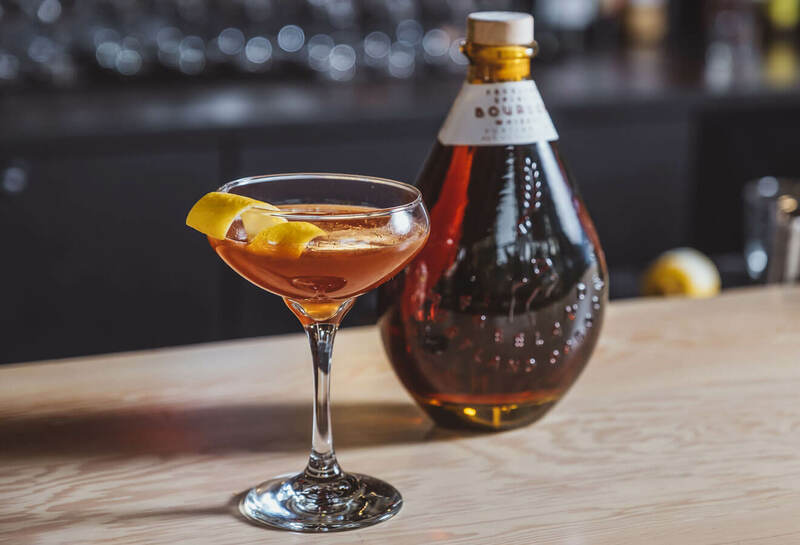 Later that same year, Freeland released its first bourbon—a blend of 3- and 12-year-old sourced bourbons that have been finished in Pinot Noir barrels from a local winery. Meanwhile, Kuehler, Troupe, and their growing team are working hard to produce future Freeland whiskey completely in-house. 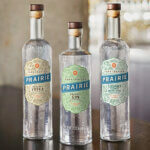 In their own words, “Freeland Spirits celebrates the women of the craft. 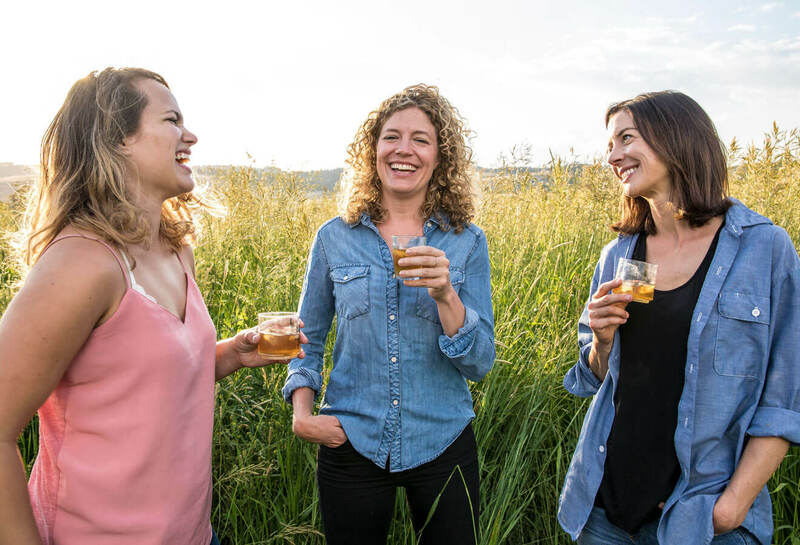 From the gals who grow the grain to those who run the still, we’re creating superior spirits that celebrate all the Northwest has to offer.” If you find yourself in the Portland area, the distillery and tasting room are open for tours Wednesday through Sunday.